DADaPalooza: PREVIEW: The Magic Flute at the Lyric Opera! 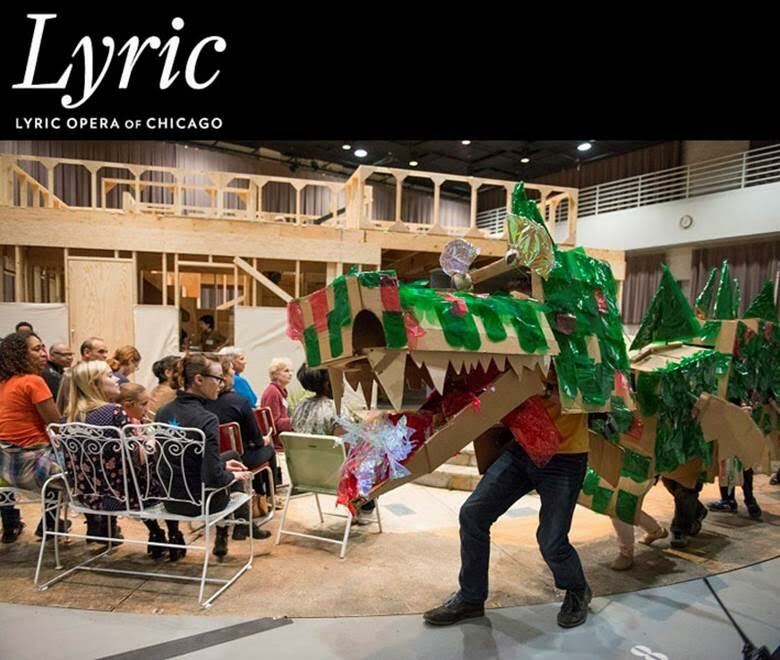 PREVIEW: The Magic Flute at the Lyric Opera! The Magic Flute is Mozart's masterpiece and has become a holiday and opera staple. 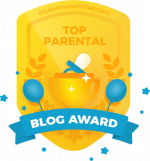 It's family friendly, fantastical, lends itself well to spectacle and action, and has entranced children and adults alike for hundreds of years. This year it is on stage at Lyric December 10 through January 27, and you won’t want to miss this whimsical new production. Readers of this blog are invited to be among the first to see the show and save 20% off of the first week’s performances! Rehearsal image courtesy of the Lyric Opera. In Mozart’s final opera, Princess Pamina, daughter of the Queen of the Night, has been captured by the high priest Sarastro . Prince Tamino falls in love with a portrait of Pamina he receives from the queen’s three ladies. The queen tells Tamino that if he finds Pamina, she will be his. Papageno, the queen's bird catcher, joins him on the quest. Aided by a magic flute and magic bells, Tamino and Papageno endure various trials separately and together, including an encounter with the comically savage Monostatos. Three young genies are their guides. Eventually, the Queen of the Night is vanquished, Tamino and Pamina are united, and Papageno finds love with Papagena as the queen's forces of evil yield to the forces of good. 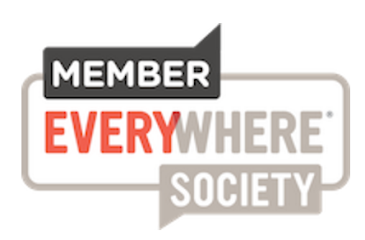 And here's a great animated video synopis produced by Minnesota Public Radio. The roles are played by some Lyric Opera favorites, as well as some newcomers. The three genies are played by Chicagoland child actors, and with a huge cast of both children and adults. And of course the set design and sound will be up to the Lyric Opera's stellar standards. Save your seats today — use promo code FIRSTWEEK16 to save 20% off performances on December 12 and 14 on lyricopera.org or by calling 312.827.5600. The Magic Flute opens on Saturday, December 10, with 11 performances through January 27 at Lyric’s Civic Opera House, 20 N. Wacker Drive, Chicago. 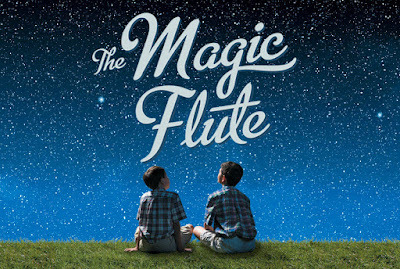 Tickets start at $39 for adults and $20 for children and are available now at lyricopera.org/Flute or at 312-827-5600. Performances are in German with projected English translations.